The survival of companies is heavily based upon employees and their performance. While it’s true that positive employee performance is essential for businesses, employee performance reviews are just as important. 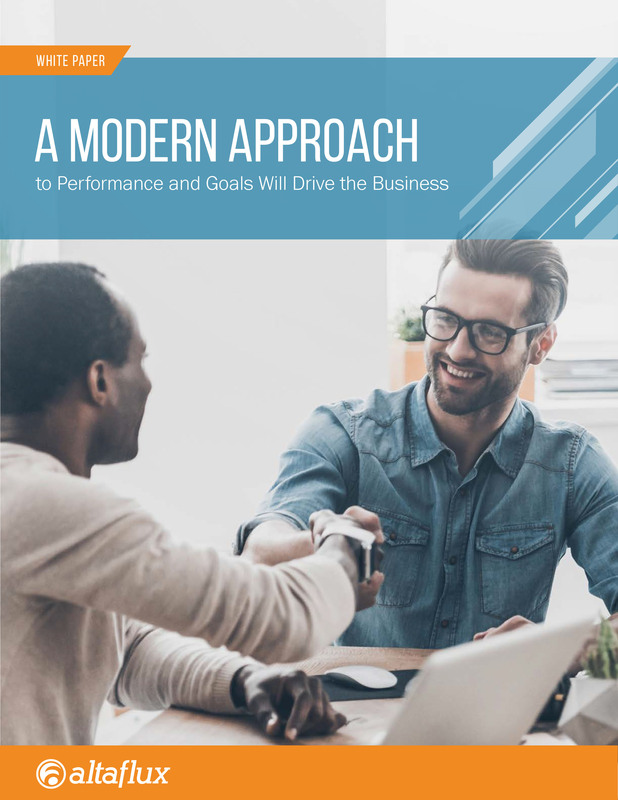 Download our whitepaper to learn how a modern approach to performance and goals will drive your business.